Like to get Involved? 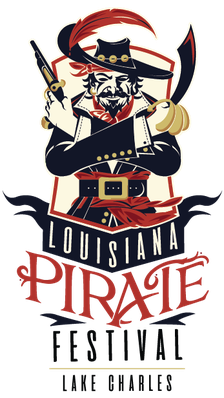 - Louisiana Pirate Festival in Lake Charles! Thank you for your interest in being involved in the Louisiana Pirate Festival 2019 season. Below, you will find the forms that are currently available for participation. Check back soon for more information on contests or becoming a vendor. If you are interested in being a sponsor, please click here.